David Albanese, a U.S. citizen wanted by the U.S. Federal Bureau of Investigation on charges of kidnapping, was arrested in San José yesterday following a joint operation by the International Police (Interpol) and the Costa Rican Department of Intelligence and Security (DIS), according to Interpol. Albanese has been wanted since late 2006 after the New Bedford, Massachusetts, District Court issued a warrant for his arrest on kidnapping charges. Abanese allegedly requested permission from his wife to take his 5-year-old son on vacation with him to Costa Rica during August of that year, but never returned to the United States. Locating Albanese proved difficult because he repeatedly changed residences to avoid capture. After a month-long investigation, Interpol´s Costa Rican offices tracked the suspect down at a residential community in Bello Horizonte, a neighborhood of the western San José suburb of Escazú,, according to Interpol. Albanese was arrested at 10:50 p.m. in Alto de Guadalupe, north of San José, as he and his girlfriend were leaving her house in a cab. The minor was not with them at the time. 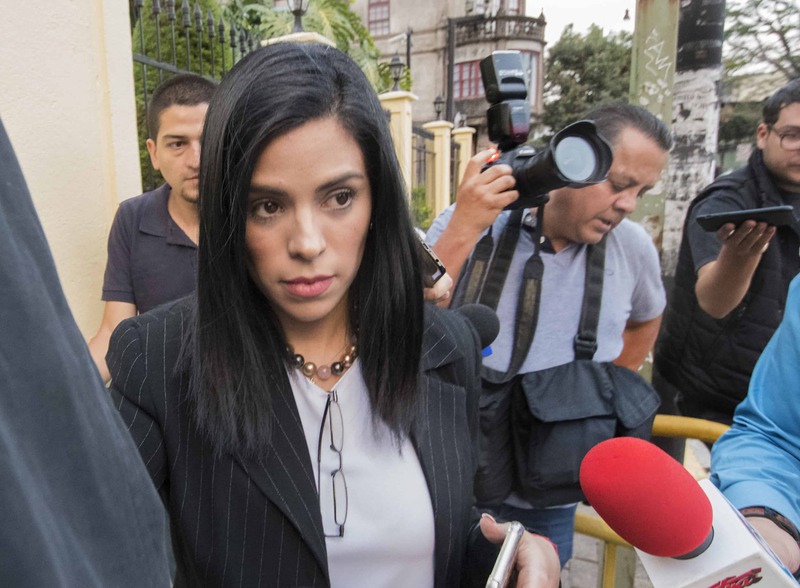 Albanese worked for an online gambling firm located close to the Comptroller General´s Office on the southern side of La Sabana Park in western San José. He reportedly traveled to the beach with a Costa Rican woman several times in recent weeks. Albanese is currently in the custody of the Costa Rican judicial system and will be extradited to the U.S. to face kidnapping charges. The young boy is in the custody of the Child Welfare Office (PANI) and will eventually be handed over to U.S. authorities.